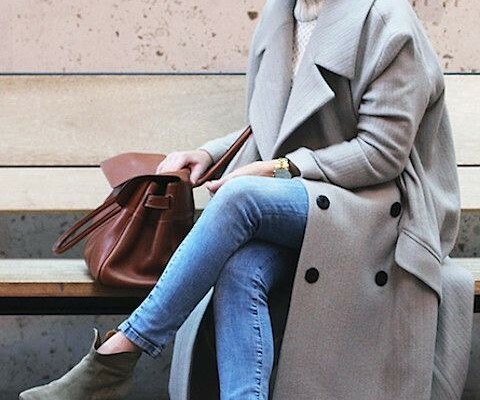 It’s so hard to resist fashion trends and filter through styles that are worth investing versus a seasonal fling. This Spring Liza and I both agreed that Flat Mules are worth an investment and we are particularly in love with Mule Loafers! 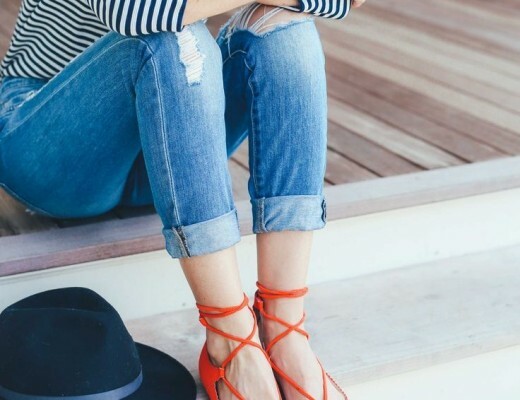 The versatility of these shoes are enormous, these flats are definitely something that can go from day to night and are easy to wear in most situations – formal with dress pants or casual with jeans and shorts. 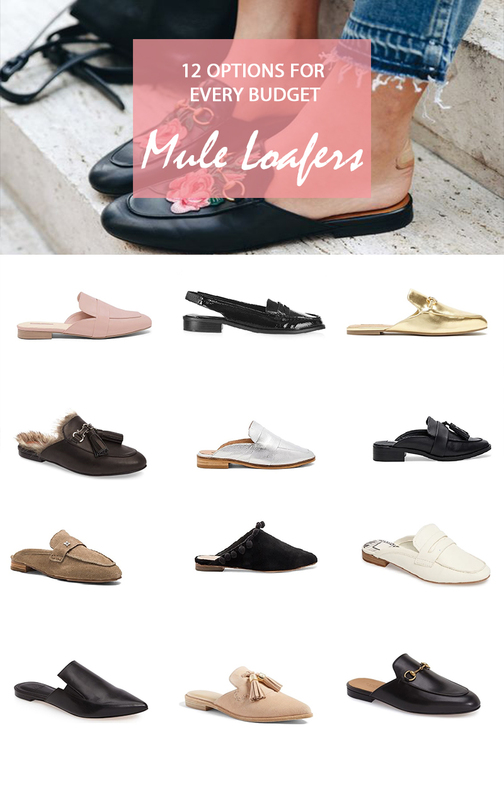 Whether you are willing to spend a lot or just a little on this trend is up to you, but we’ve got you covered with 12 styles of mule loafers that will fit any budget and taste! Do you think these shoes are worth the investment too?